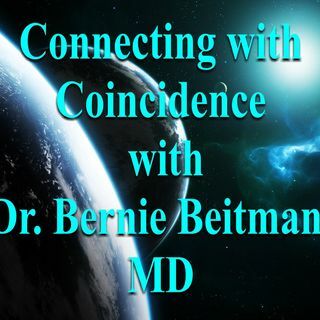 Dr. Coincidence, MP is Dr. Beitman's guest this hour on Connecting with Coincidence. You will just have to listen to this interview to understand and appreciate the value of the words of wisdom of the one and only Dr. Coincidence. Throughout their lives they have been told that they bear a strong resemblence of one an other! Gearing is believing.